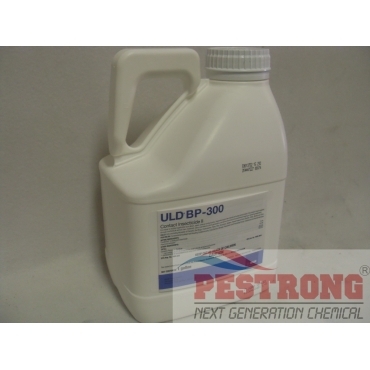 Where to Buy ULD BP 300, ULD BP-300 Contact Insecticide II 3% Pyrethrins - Gal - $154.25 for Sale with Fast Free Shipping! ULD BP-300 Contact Insecticide II 3% Pyrethrins - Gal for indoor or outdoor application as a direct, space, area or contact spray that is designed for use with mechanical aerosol (non-metered), Ultra Low Volume (ULV) generators, as well as thermal and conventional fogging or spraying equipment. B&G Flex-A-Lite 2600 Fogger - 18“ - 48“ -..
Great stuff. Works quickly to create an insect free home. Great value.